“Music Inner City Radio” coming at ya from Seattle, Washington hosted by Gordon Curvey. Entertainment and sports and political news and music videos. 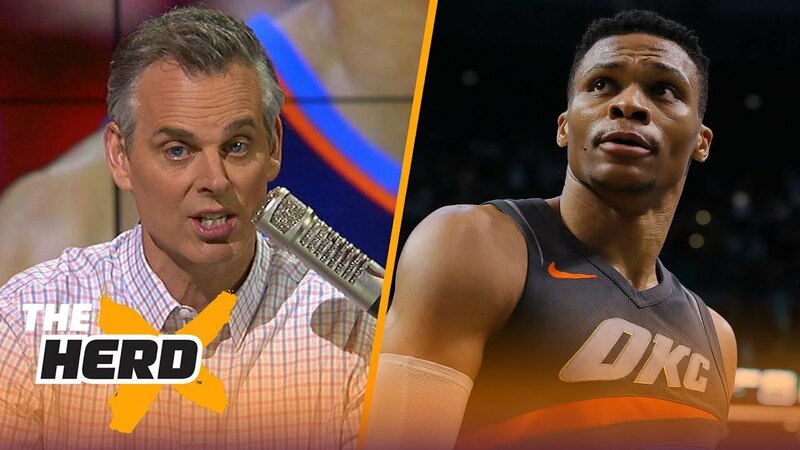 This podcast topics include Fox Sports host Colin Cowherd mistreatment of OKC star guard Russell Westbrook, the lack of African American head coaches in Div 1 college basketball and more. Plus a music video from Basketball Hall Of Fame member Shaquille O’Neal and more! 24-7 on demand! !